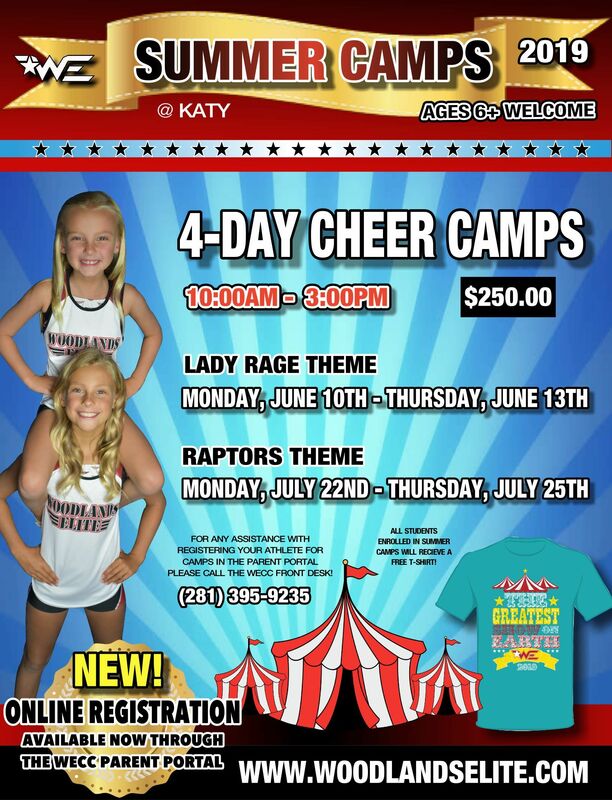 Woodlands Elite Katy - SPECIAL EVENTS	if you are not redirected in a few seconds. 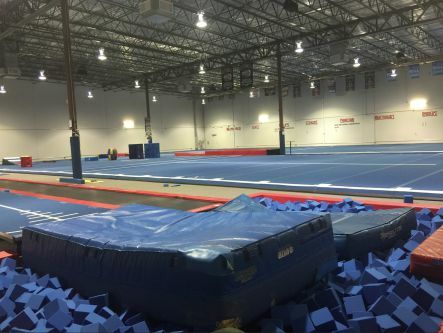 Woodlands Elite offers several Summer School Camps to fit your busy schedule! We have several schools that commute to our top rated camps, as well as several that choose the stay-n-play/resort options! Both offer amazing hotel accommodations surrounded with the best The Woodlands has to offer! *Private school and all-star camps are available upon request. Come train with the best!